On 13th December sTARTUp Talks, the official side events series of sTARTUp Day will continue – the second event is an inspirational business conference sTARTUp AI titled “A realistic view of AI”. Dan Ariely has said that Artificial intelligence (AI) is something that everyone talks about but nobody really knows how to do it. Everyone thinks everyone else is doing it, so everyone claims they are doing it. sTARTUp AI aims to clarify what everybody is talking about when it comes to AI. sTARTUp AI will leave you with a clarity if AI tools are something for your business, what are the challenges you may encounter and how to overcome them. 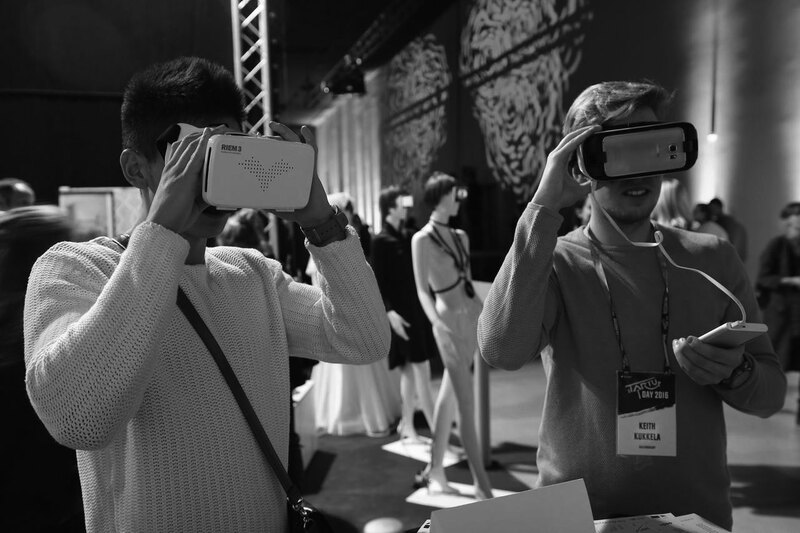 “Based on practical use cases, we will have a new realistic approach to the AI related topics which will give us a real insight of the industry,” Marili Vihmann, Head Organizer of sTARTUp AI & sTARTUp Talks says. The event will bring to the stage 10 case studies from worldwide speakers who are experts in the field of AI. Already confirmed speakers are Ruksi Laine, Founder & Machine Learning Engineer of Valohai, Rein T Gottschalk, Founder of Inception Labs, Tomo Kihara, Designer & Founder of Steet Debater and Kristjan Eljand, CEO of STACC. More speakers will be announced soon. “The sTARTUp AI event is important for thinking and discussing where we really are in the development of AI, what are the promises for the future, which is the reality and how to remove the existing bottlenecks,” Kristjan Eljand, CEO of STACC, the leading machine learning and data science competence center in Estonia, says. 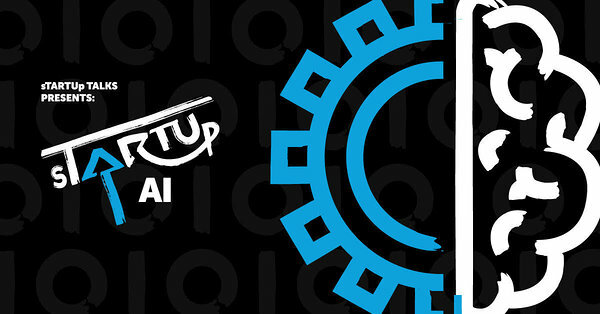 sTARTUp AI is part of sTARTUp Talks which is an official side event series to sTARTUp Day. It consists of 4 different events - sTARTUp Gaming, sTARTUp AI, sTARTUp Blockchain and sTARTUp UX. sTARTUp Talks is brought to life by sTARTUp HUB.